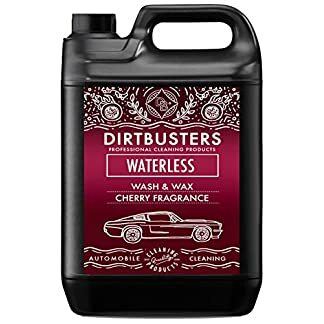 Top Brands of Car Valeting Polish, Wax, Interior cleaner, exterior paint preperation, wheel cleaning, professional valeters tools and accessories, making vehicle cleaning much easier for a superb vehicle shine. 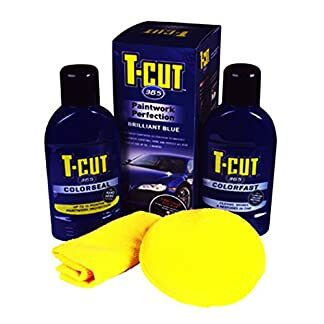 Car Valeting tips & tricks plus product reviews keeping you informed in the Valeters Blog! 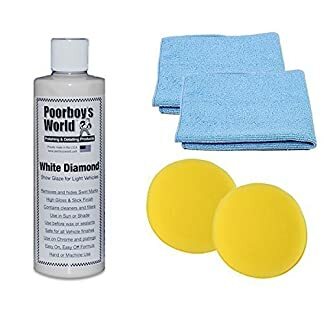 Vehicle Cleaning Products Detailing and Valeting – Our aim is to provide a quality service providing you with the most competitive prices and best selling products available, excellent products for detailers, car valeters and vehicle enthusiasts. 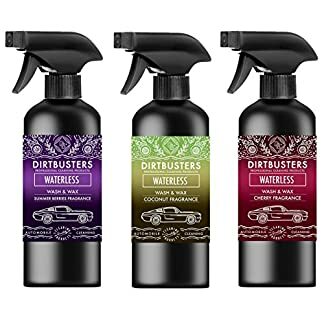 Valeters.com an online valeting and detailing store that brings you the greatest deals on a huge selection of vehicle cleaning products, tools and accessories also take a look at our latest articles with vehicle cleaning information and product reviews. 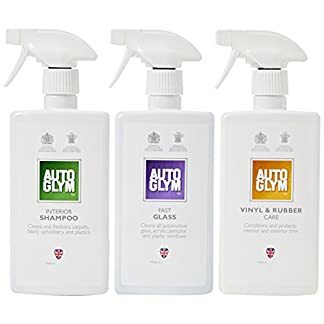 Great deals on products including top brands such as Autoglym, 3M, Dodo Juice, Chemical Guys, Meguiars, Poorboys World and more. 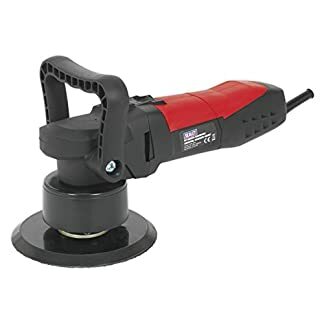 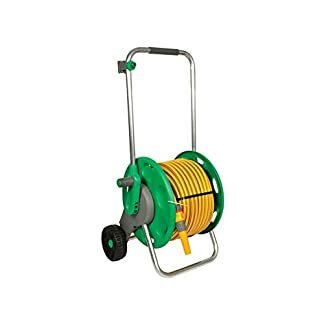 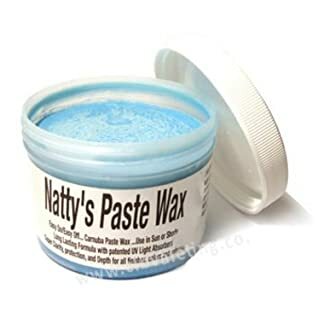 A huge selection of Polishes and Waxes, Rotary Polishers and Vacuum Cleaners, Power Washes and Generators, Microfibre cloths and Sponges, Buckets and Wash Mitts, Clothing and work boots, Water Tanks and Hoses, Detailing brushes, Interior cleaning products, Exterior cleaning products and much more. 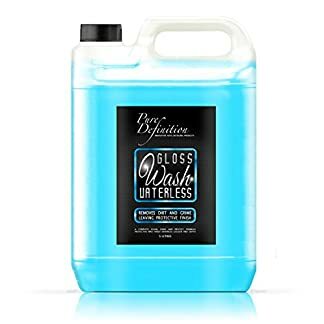 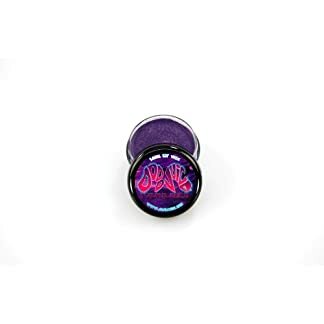 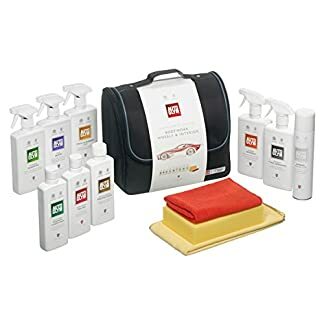 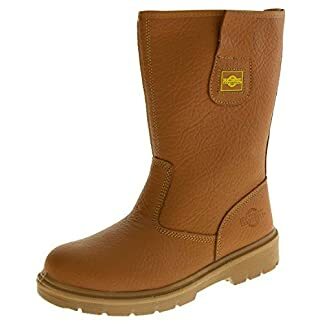 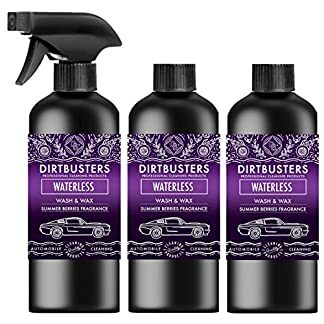 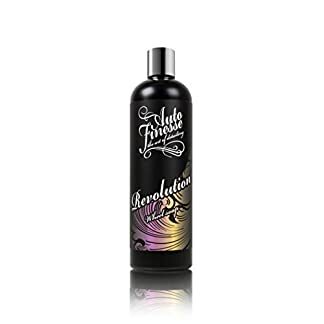 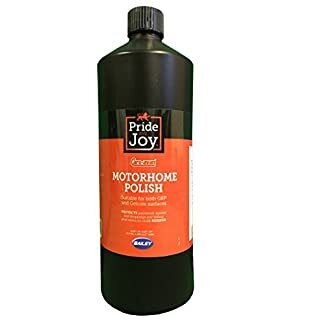 Additionally, if you’re looking for great gift ideas, choose popular vehicle Valeting kits, Car care kits, Rotary polishing sets, Pressure washing kits, warm clothing, footwear and many more vehicle cleaning products. 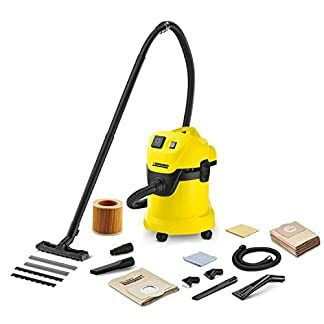 Valeters is an Amazon Powered Store all our products are hand picked selecting the best products available just for you!